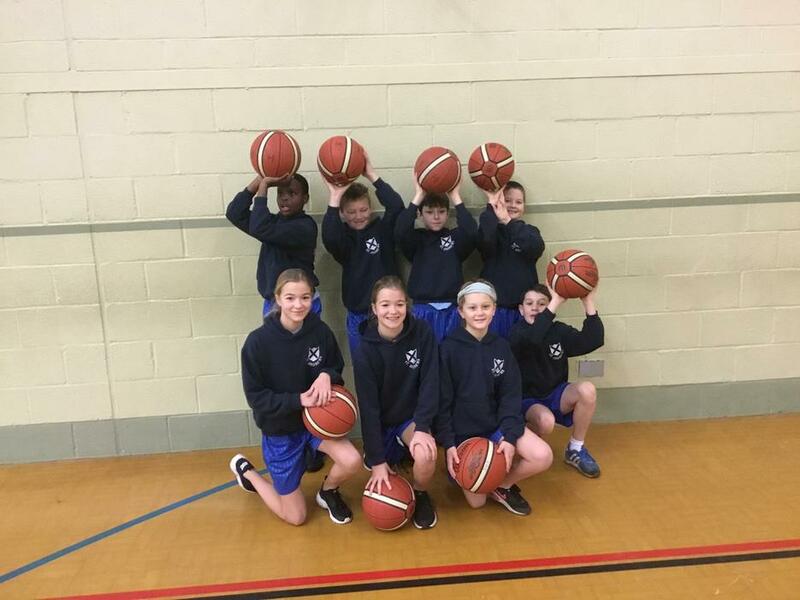 A HUGE well done to the Y6 basketball team who WON a recent tournament at Coombe Dean School. 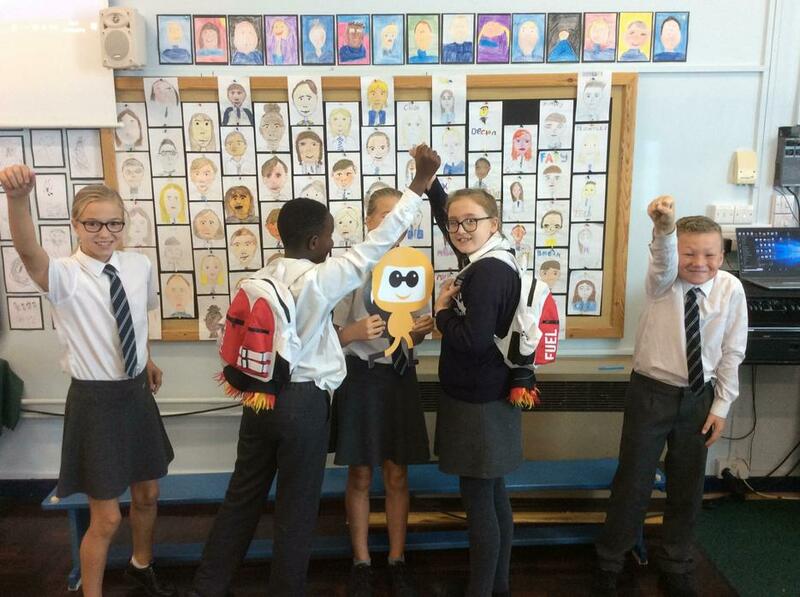 They played 4 games and won them all; they scored a total of 36 points(18 baskets) and didn't concede any points! 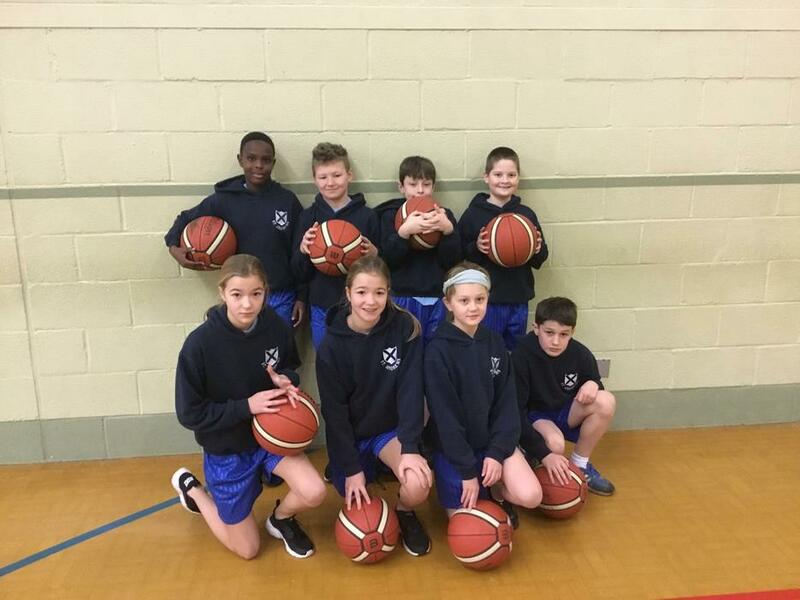 They have been invited to attend a Plymouth Raiders match in March and will play before their game - St Andrew's are in with a chance of becoming the BEST team in Plymouth! 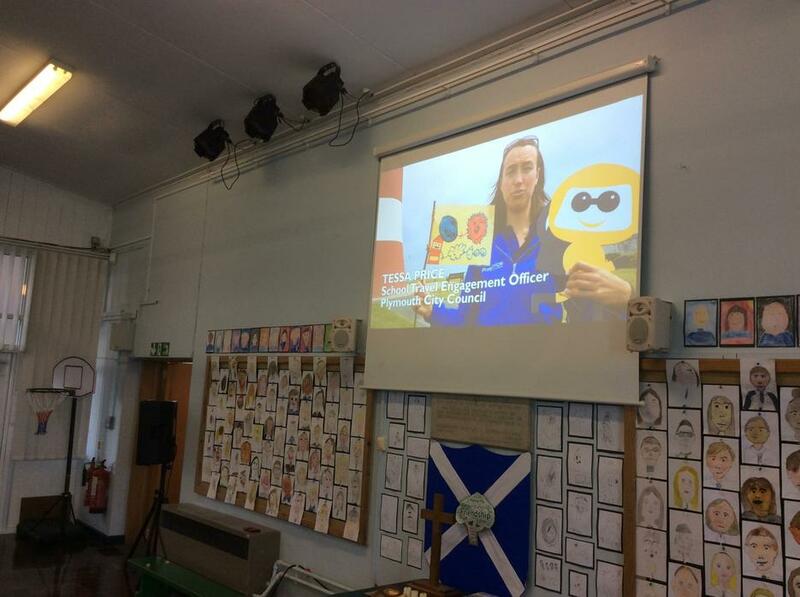 Our topic this term is ‘Earth, Space and Beyond’. To find out more about this topic or class routines and expectations, please click on the curriculum poster and curriculum letter links below. 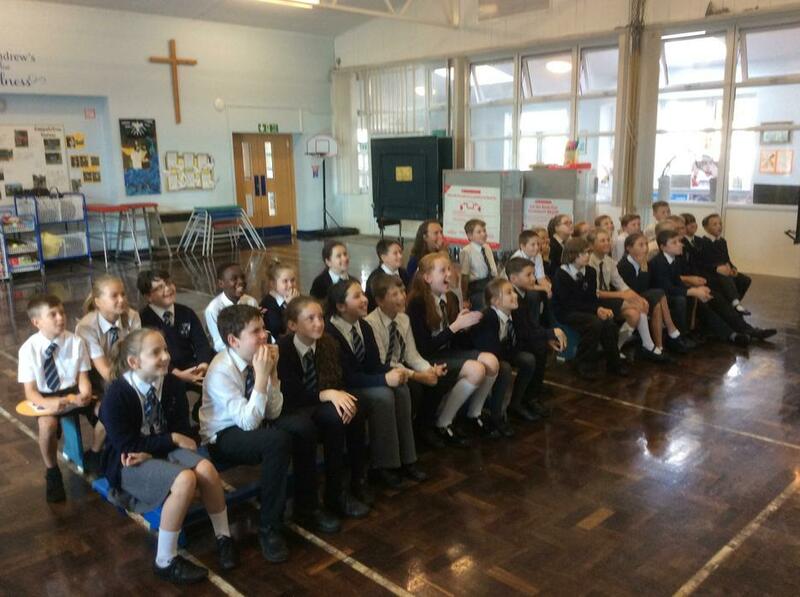 On Friday 23rd November, Y6 took parts in BBC's Dr Who Live Lessons. 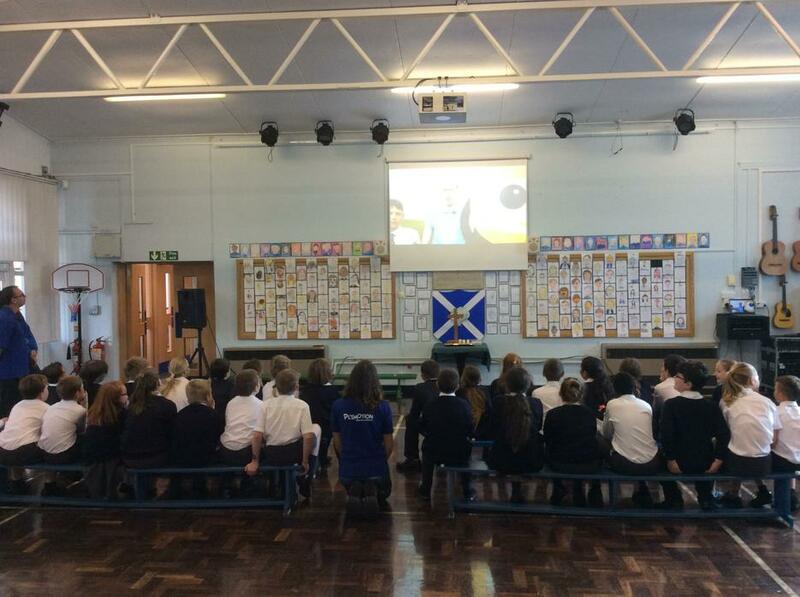 Hundreds of schools around the country took part in the live lessons - it was great fun and full of interesting information about the Solar System. 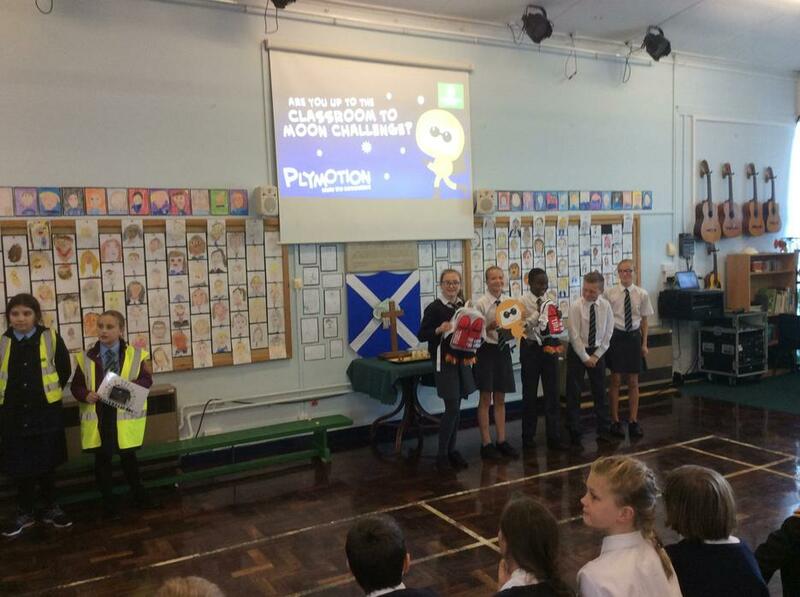 All children at St Andrew's Primary School took part in a 4 week challenge - to walk, cycle or scoot to school each day. Every minute spent doing this was recorded on a challenge sheet. 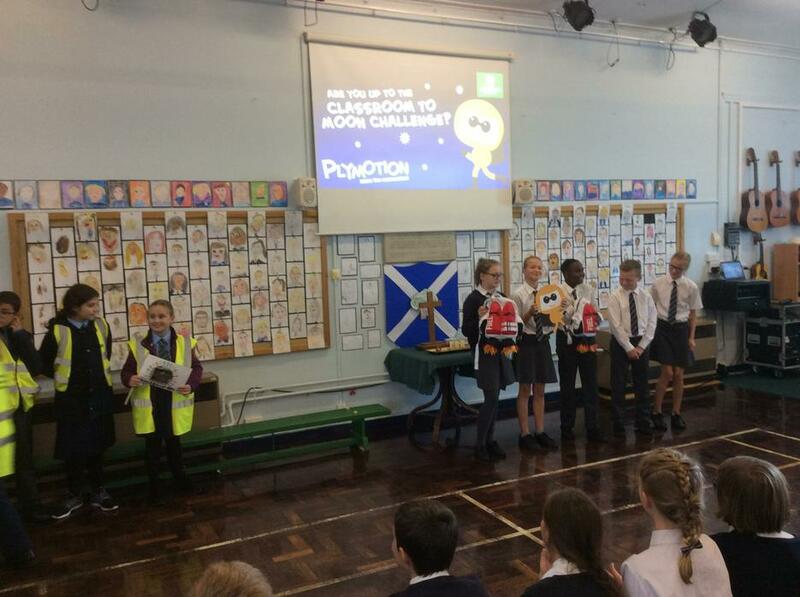 After 4 weeks of recording, we successfully reached the moon!